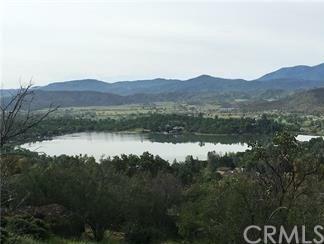 BREATHTAKING LAKE VIEWS!! 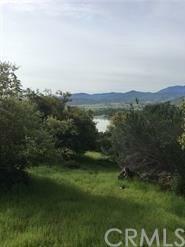 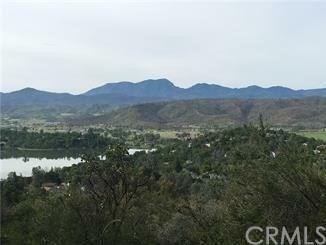 Just under a half acre, this parcel is located on a quiet cul-de-sac in the upper part of Hidden Valley Lake. 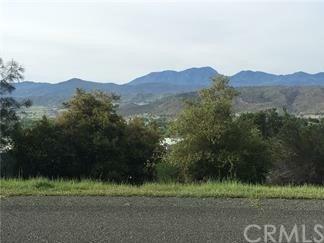 Empty lots on both sides as well as an easement below the property so your views will never be obstructed.